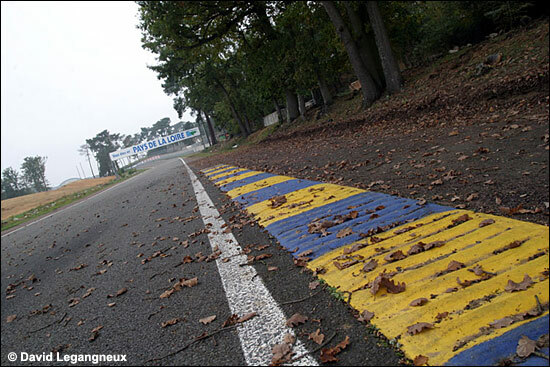 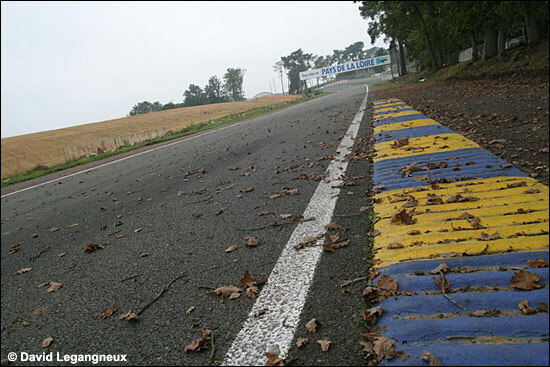 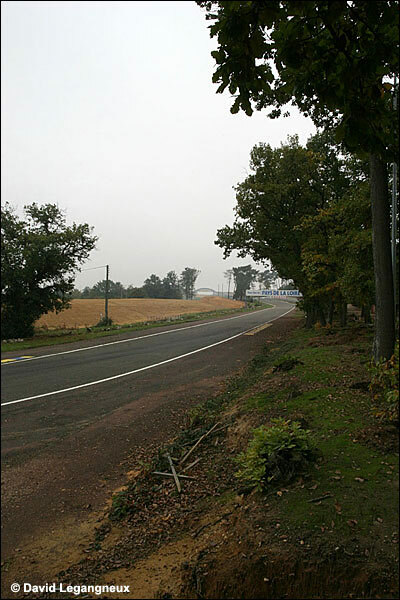 This is the link we posted in October 2005, which suggested that alterations to the Le Mans track were planned at both the Dunlop Curve / Chicane and at Tertre Rouge, for the 2006 event. 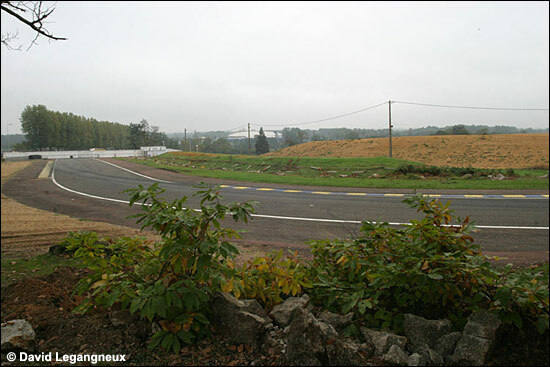 The Tertre Rouge changes will be for 2007: “The gravel trap will be increased at Tertre Rouge, with the apex of the corner brought nearer to the esses, thereby increasing the available space on the outside of the track,” we wrote over a year ago. 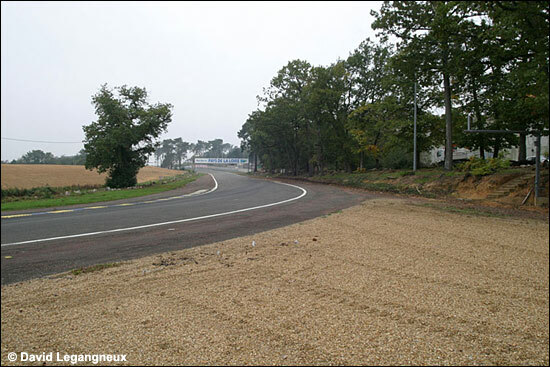 So here’s another ‘classic’ part of the circuit about to be changed – but it will be safer for next year, with a much larger gravel trap.